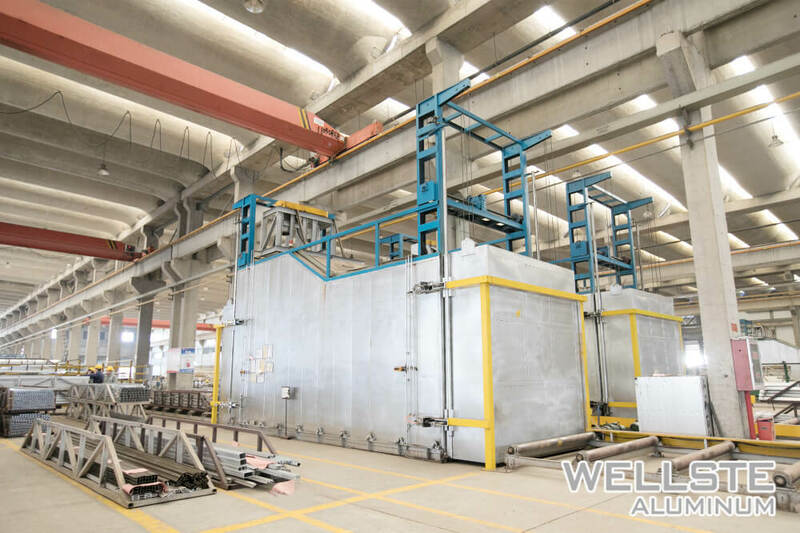 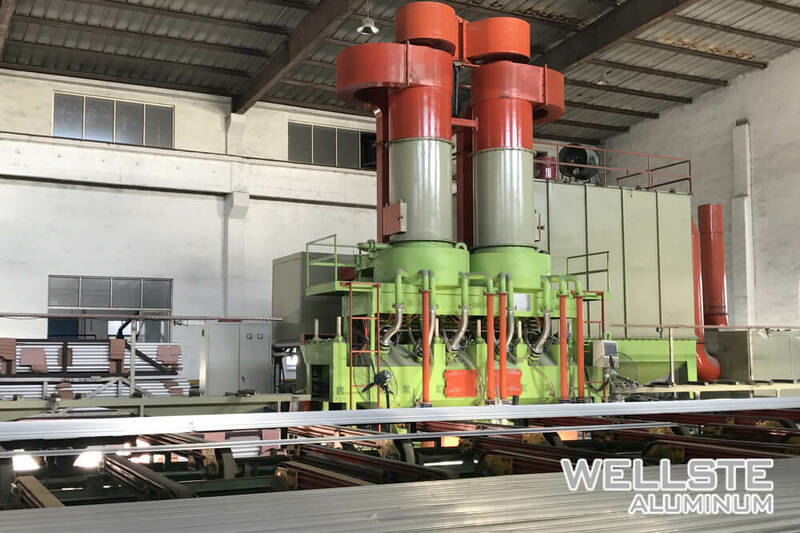 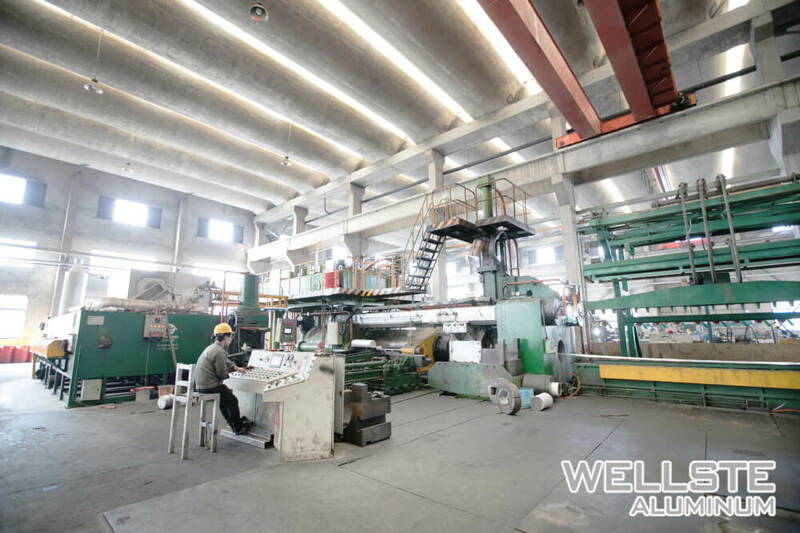 Wellste, a professional t slot aluminum extrusion supplier, has been approved by SGS, and obtain ISO quality system certification, ISO environmental management system certification. 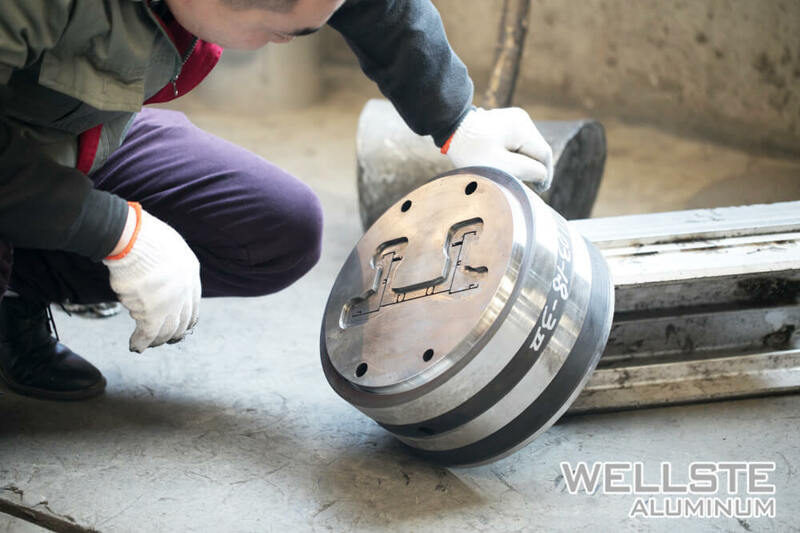 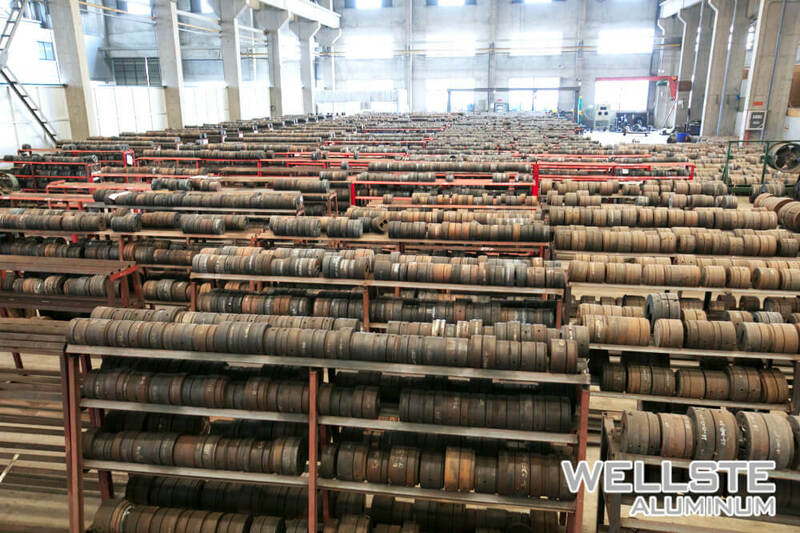 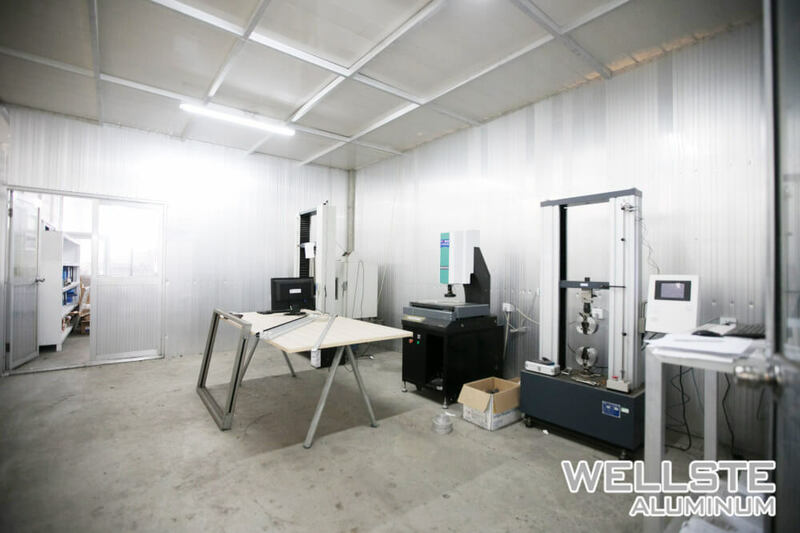 Wellste has advanced in-house quality testing lab, 48+ QC inspection team, 100% inspected before loading, which will guarantee the product quality and eliminate your concerns. 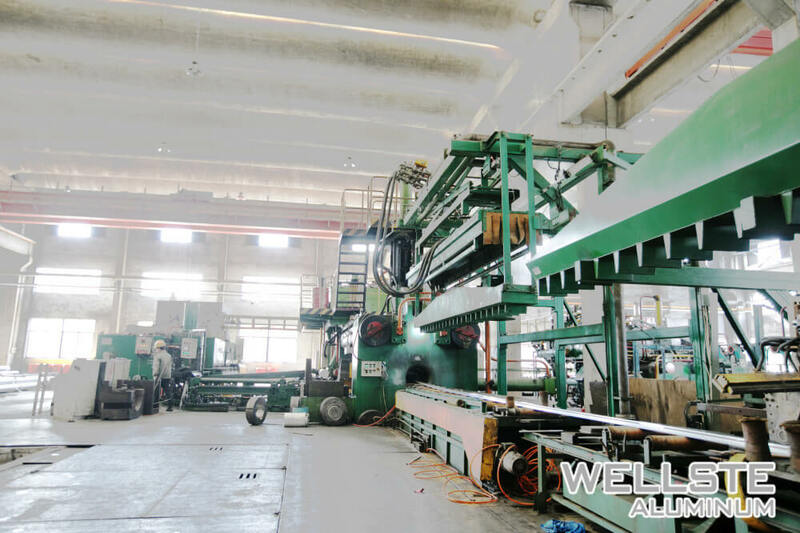 Wellste Aluminium Profile System is becoming increasingly common all over the world, They are also known as T-Slot Aluminium extrusion Framing systems, The T-Slot design is based on the simple concept of inserting a T-bolt into a T-slot, followed by its subsequent tightening. 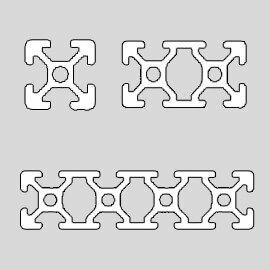 It does not any drilling holes to assemble it. 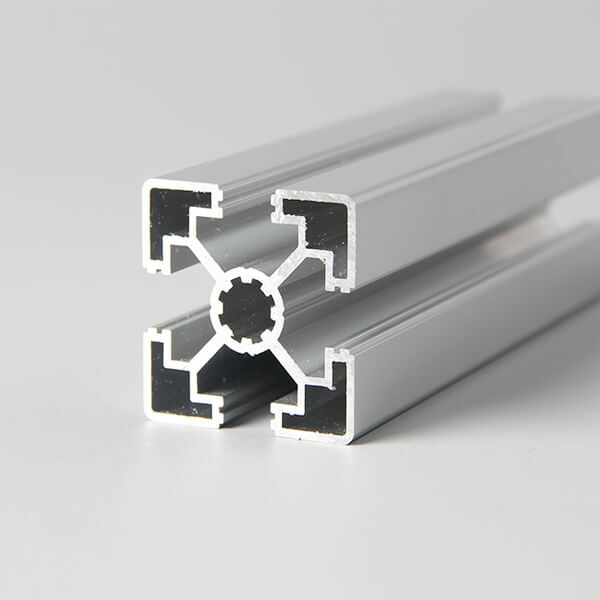 All T-Slot extruded aluminium profile system is engineered in such a way that they provide a precise fit and maximum rigidity to the products for individuals, industries and businesses alike. 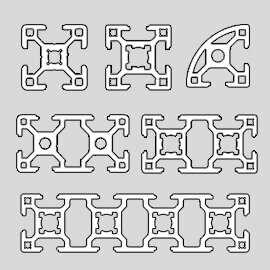 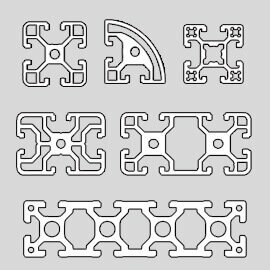 This provides an opportunity to build just about anything you can imagine from machine bases, tool racks, robot arms, viaducts, bridges, water works, power plant projects, robot stands, workbench to display, racing simulators, showcase, desk, workstation, Conveyor, office buildings and shopping mall projects. 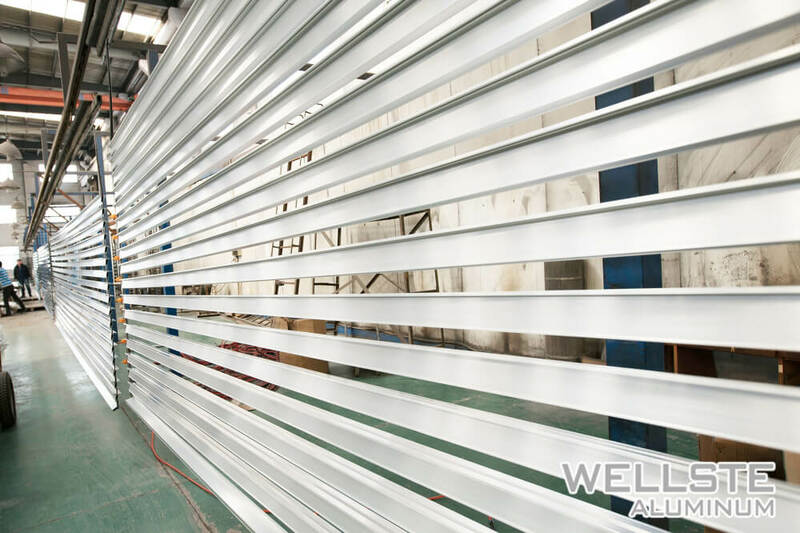 Wellste aluminium profile system is popular used that the main reason is its Aluminum lightweight performance. 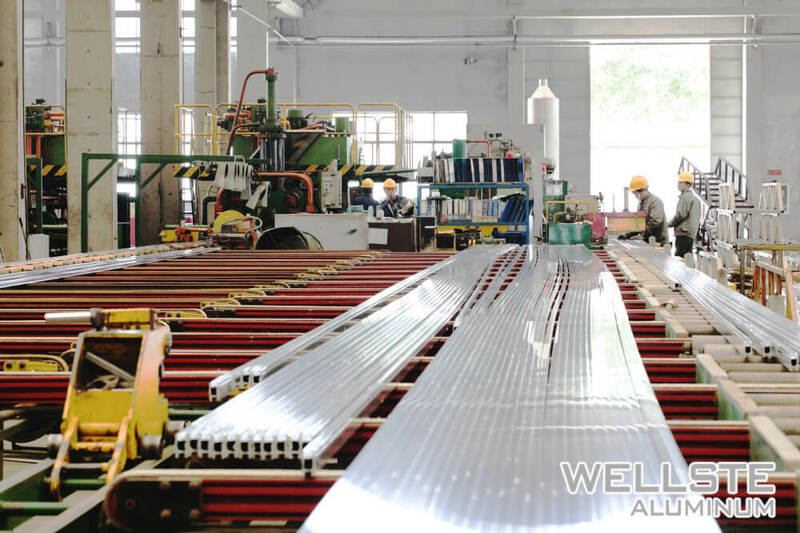 Aluminum profile system is now so commonly used is that they offer a fast assembly, easy reconfiguration, and unlimited flexibility. 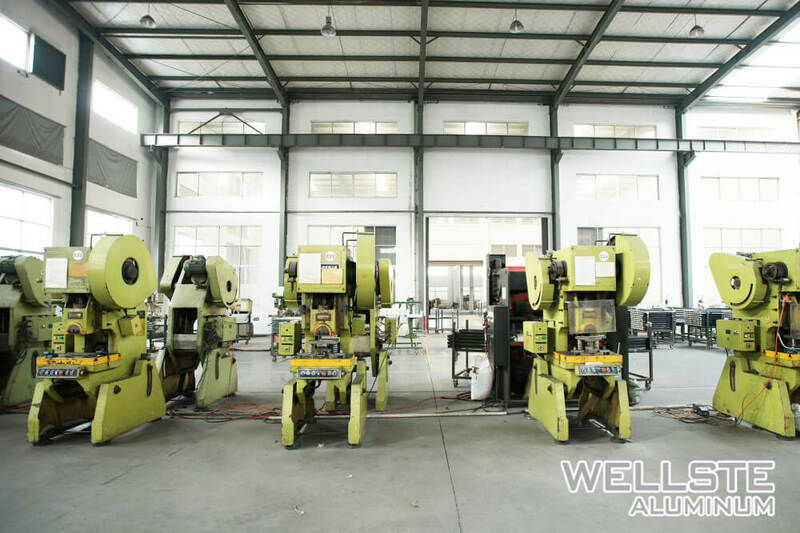 Any structure can now be easily assembled with the help of simple tools, thereby reducing the fabrication time as well as the labor cost. 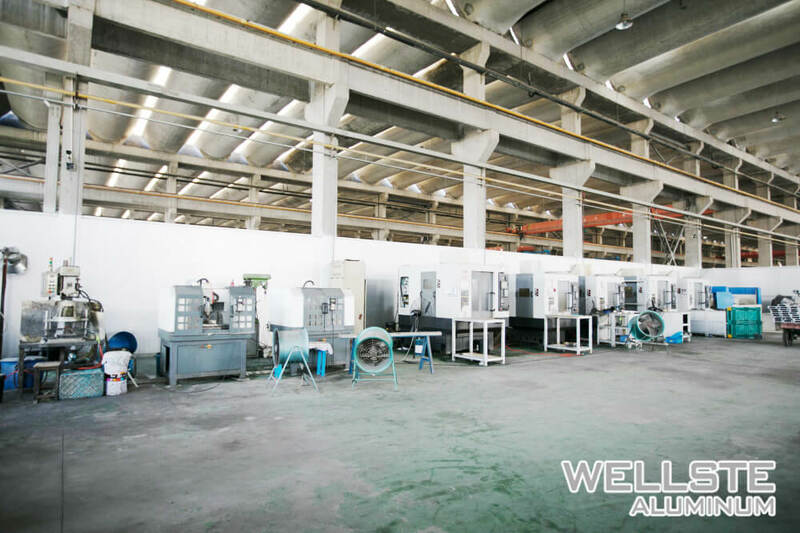 It also reduces the high costs of dismantling, reassembling or even replacement of any defected parts. 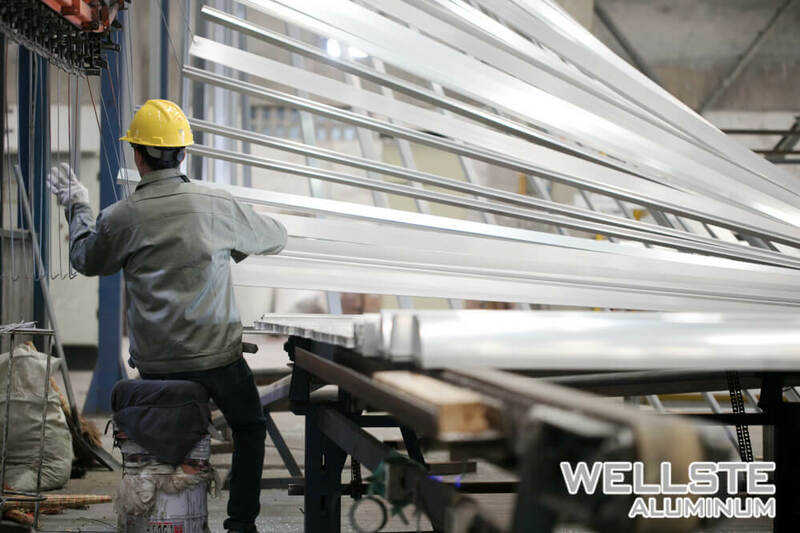 Wellste Aluminium profile system comes in a wide range of shapes and sizes including everything from metric and inch profiles to fasteners, connectors, and specialty accessories. 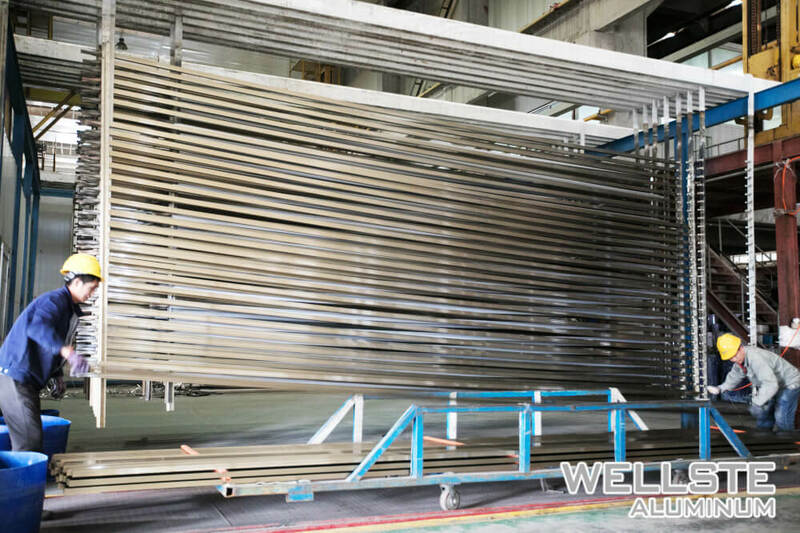 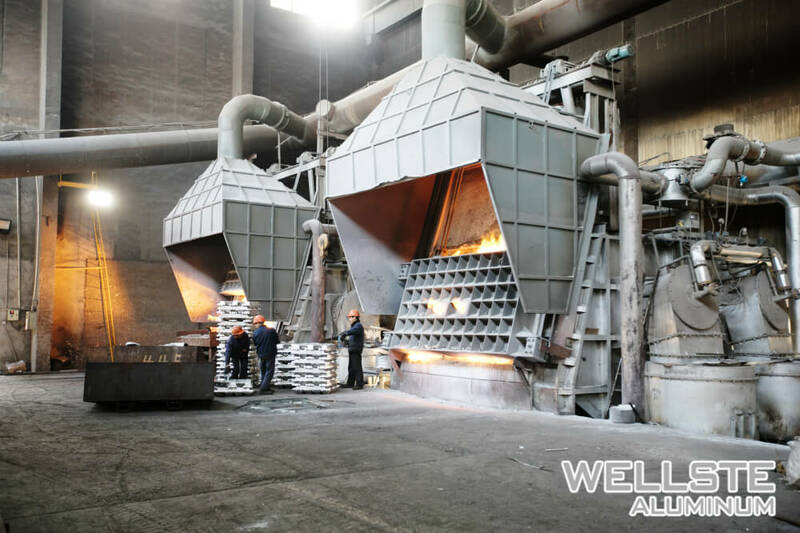 Wellste Aluminium profile system comes in a large number of different shapes and sizes, with 15 series to 100 series profiles or quick frames being the most commonly used ones. 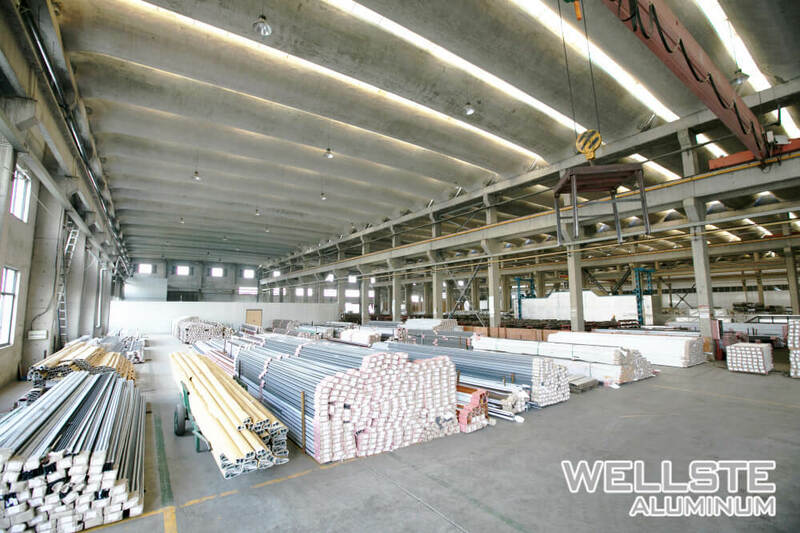 However, it is really important to select the profile type according to the design of the structure. 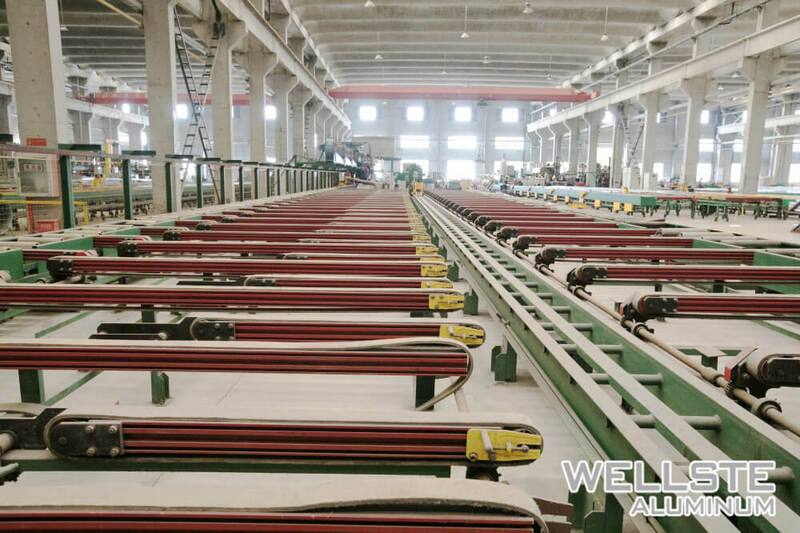 This will affect the length you specify because of the different outside dimensions of each profile. 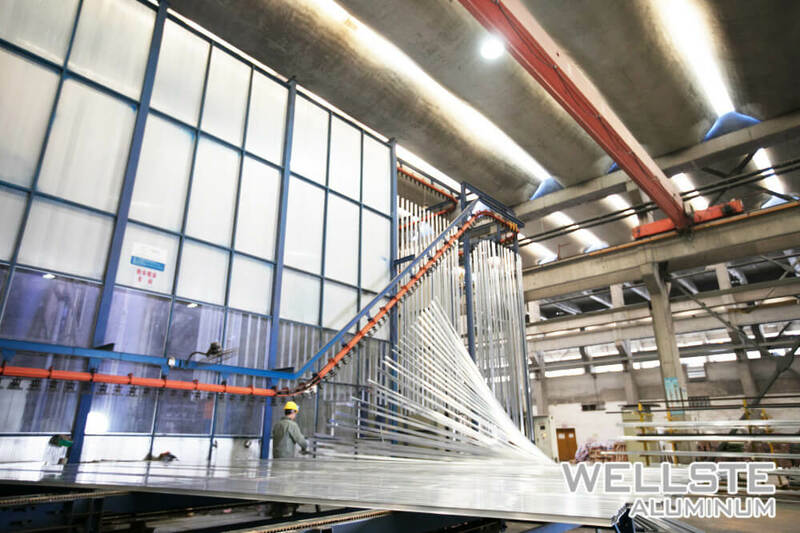 Wellste Aluminium profile system promises to play a pivotal role in the manufacturing and civil engineering industry. 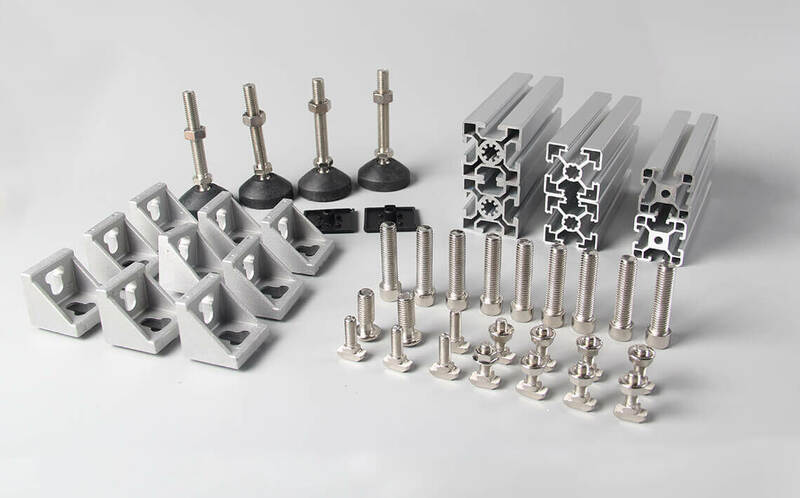 Owing to its durability, cost-effectiveness, flexibility and easy process of assembly, T-slots hold a bright future.